Valdepeñas, which translates to 'Valley of Rocks' has been part of Spain's winemaking heritage since at least the 4th century B.C. This is a place where Tempranillo is king. A black red color sparkles in the glass. 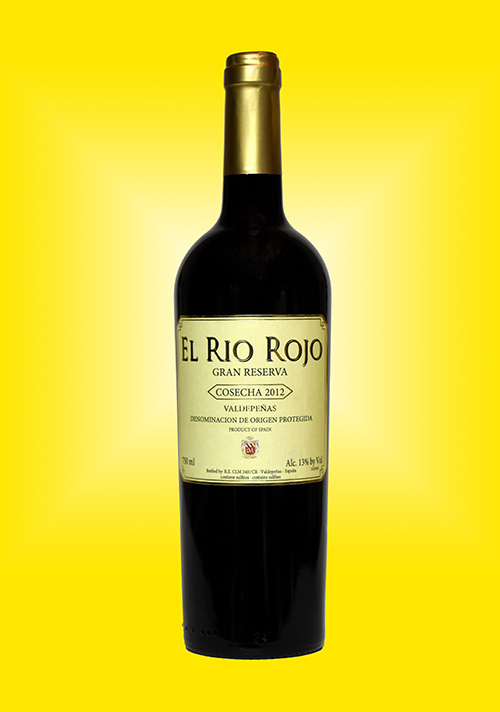 The nose of this Gran Reserva is captivating with a fruity touch of blackberries, a hint of cedar, rounded off by delicate chocolate aromas. The taste is full-bodied, yet very smooth with velvety, well-integrated tannins - just what you would expect from a 'Gran Reserva'. Suggested cheese pairing: Aged sheep’s milk cheeses like Manchego or sharp Cheddar. Copyright © Wines For Humanity. All Rights Reserved.